We’re living in the age of technology. The majority of the world’s population interacts with some form of technology or the other daily. Tech giants are always working on new and innovative products/services that can make our lives better and easier. Talking about the year 2018 in particular, the following are some of the top trending gadgets and digital services that you need to know about. For a long time, Virtual Reality has been in the limelight and a hot topic of discussion in the IT industry. However, Augmented Reality has equal potential and is now trending, with major companies leveraging it for their products, such as Facebook working to bring augmented reality ads to the News Feed or Snapchat’s ongoing expansion of its commercial capabilities including a new range of AR e-commerce tools. This is where Vuzix Blade comes in. 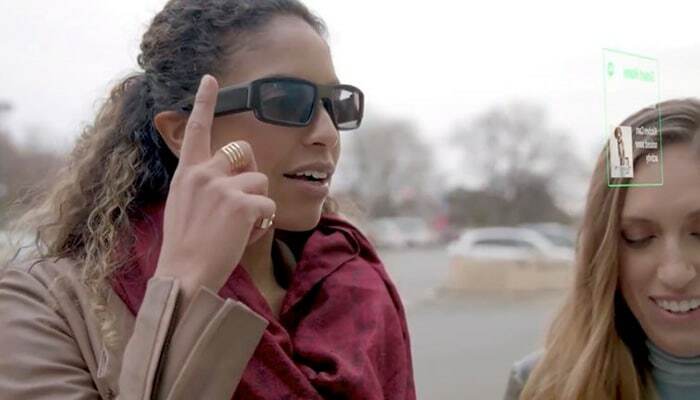 Vuzix Blade is arguably one of the best augmented reality (AR) glasses today, with a full-color transparent display, advanced Cobra II display engine, dedicated touchpad, and one distinguishing feature – support for Alexa. So not only you get a better display than those Google Glasses, you can ask a familiar Virtual Assistant about directions to a particular place, or some of the most fun hangout spots in your area in the most convenient manner. When you access the Internet, you obviously want complete freedom as to what content you want to download and watch. However, some service providers block their websites/services in certain parts of the world. For instance, Hulu and Amazon Fire TV are both quite popular video streaming services, but only accessible in the US. Not anymore! 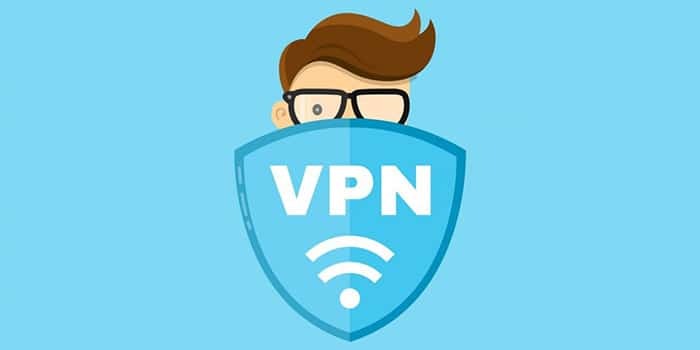 If you want to unblock any geo-restricted content, then you can do it easily with the help of the right VPN services, and that’s exactly what more and more people are doing in 2018. A VPN service allows you to access blocked content through a server that’s located overseas. So if you want to watch Amazon Fire TV, you can use a VPN service to access it indirectly through a US-based server where there is no geo-restriction. Don’t know which VPN is best for you? Learn all about VPNs here. Do you often go out with friends to party? If your answer is “yes,” then chances are that you may have had a few drinks and forgotten how much you had. If you are concerned about the risks of drinking over your limit, there’s always the Proof wristband. 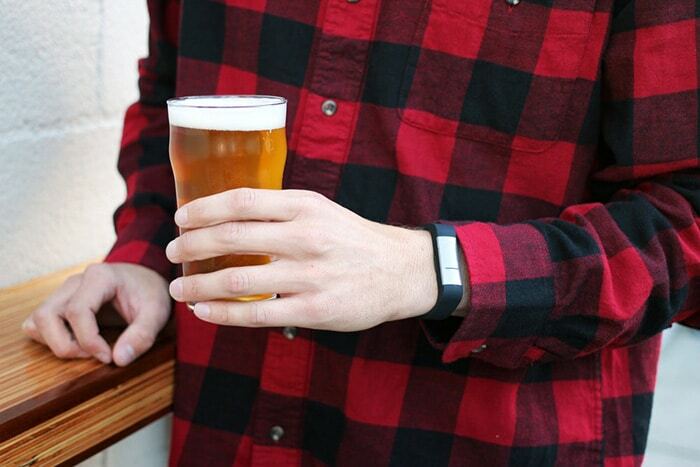 Proof is the world’s first wearable that tracks your alcohol intake and helps you develop healthier habits. Even though there are many small breathalyzers in the market such as the BACTRACK Mobile Breathalyzer, Proof stands out due to its slew of advanced features such as BA(C)K tracking technology which automatically monitors your BAC (Blood Alcohol Concentration) level and uploads the data to your smartphone. You can even set up the app to activate an alarm when your alcohol intake reaches a preset level. Nutale GPS is one of the most compact and lightweight GPS trackers available today and stands out from the other GPS trackers in the market simply because of its versatility. You can use it to track your children when they are outside, or to find your personal belongings when you need them the most, or even to tag your pets for their safety. 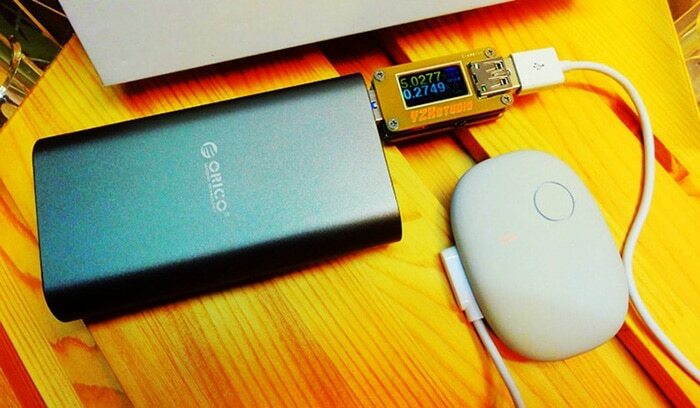 It has 30 days of battery life, supports group sharing of GPS coordinates, and records footprints up to 28 days. It’s 2018 folks! If you’re not already using one or more of the types of gadgets and services mentioned above, what are you waiting for? Previous articleWhy You Should Never Buy Online Before Reading the Review?